Bruce Springsteen is streaming a video preview of the limited-edition vinyl box set, “The Album Collection Vol. 2, 1987-1996”, ahead of its release on May 18. Remastered by acclaimed engineer Bob Ludwig and Springsteen's longtime engineer Toby Scott, the project presents recreations of the albums’ original packaging, accompanied by a 60-page book featuring rarely seen photos, memorabilia and original press clippings from the era. All four of Springsteen's studio albums from this period were certified gold, platinum or multiplatinum by the RIAA, with three reaching the Top 5 of the Billboard 200. The new collection follows the 2014 release of “The Album Collection Vol. 1, 1973-1984”, which included newly remastered editions of the first seven Springsteen studio albums. 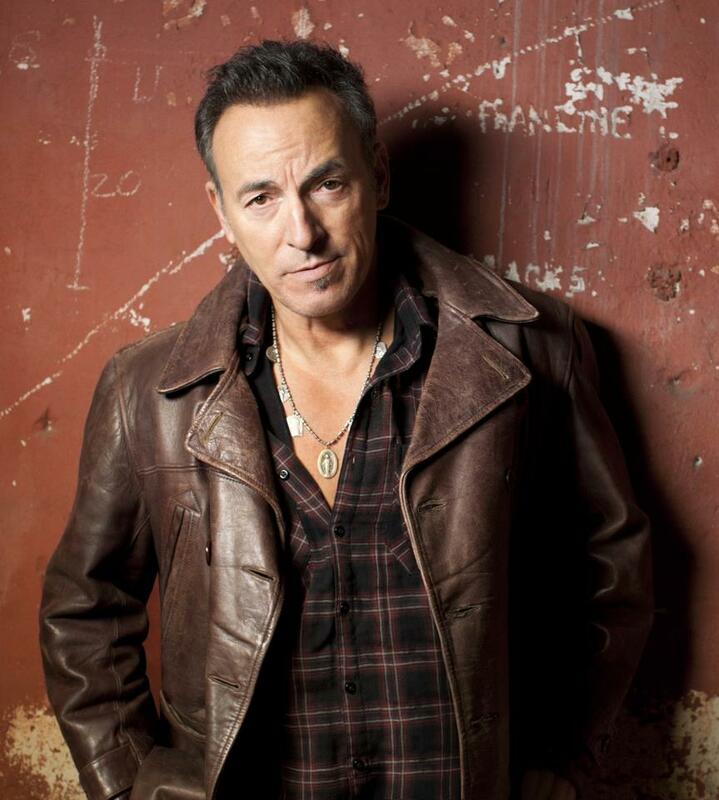 The singer recently extended his sold-out “Springsteen On Broadway” solo shows at the intimate Walter Kerr Theatre in New York City with 81 newly-added dates that will see the production run to December. Springsteen will have performed a total of 236 performances by the time he delivers his final Broadway show on December 15.